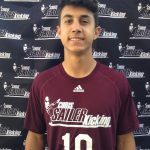 2016 CA Summer Camp Recap - Fonseca Pulls Out The Win! 2016 CA Summer Camp Recap – Fonseca Pulls Out The Win! 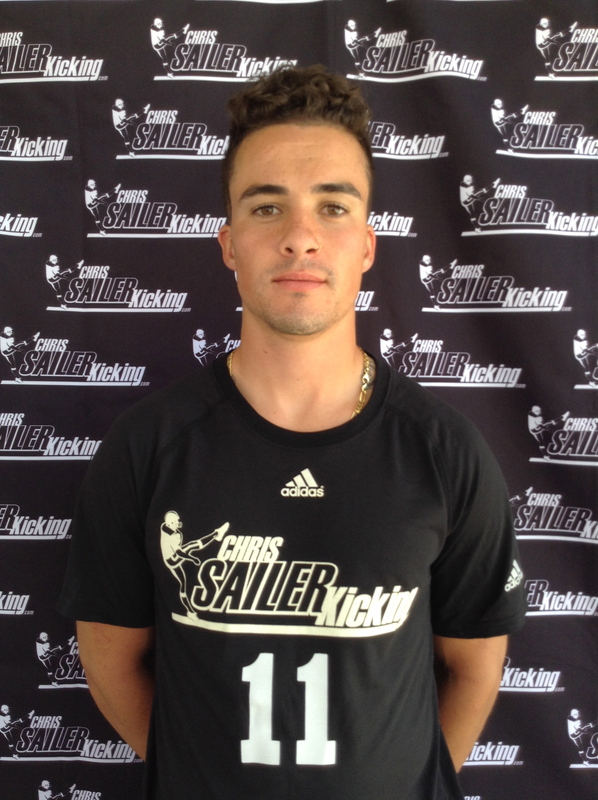 The 2016 Chris Sailer Kicking Summer Tour has officially come to an end. 18 Camps, 13 States and approximately 2,000 camp attendees later, the football season is finally here. The final camp of the summer took place in Los Angeles, CA at Sherman Oaks Notre Dame High School on July 31. Well over 150 specialists attended this always fun and competitive one day camp. Take a look at the results. 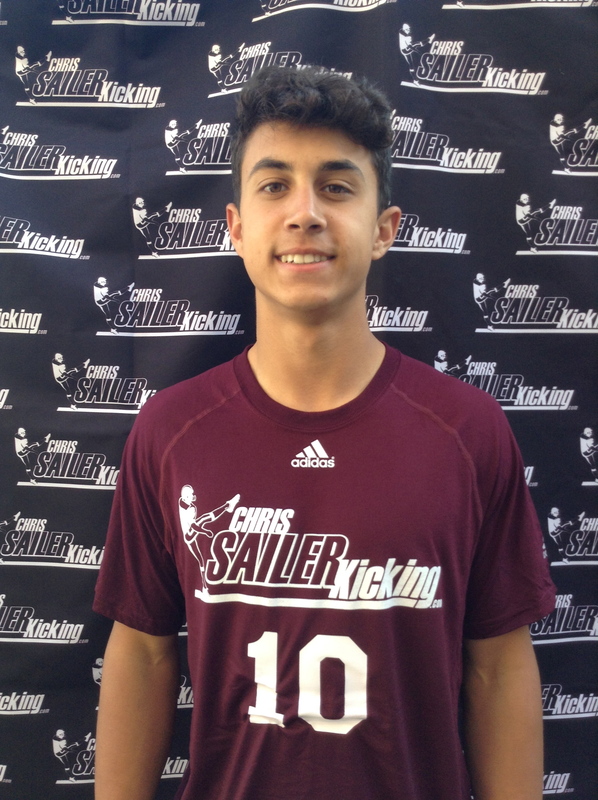 Lorran Fonseca (JC, CA) – Lorran has been on fire since joining Chris Sailer Kicking in May in Las Vegas. 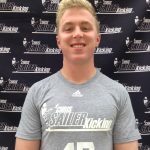 There he won the field goal last man standing competition as well as the free camp pressure kick in front of hundreds of spectators. He then went on to dominate the college showcase camp in CA in June. Now he came out on top once again by defeating the best that the west coast had to offer. He is smooth and accurate on field goals. 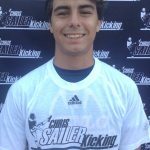 He was the kickoff champion at this camp, kickoffs are D1 ready. Lorran is a competitor that steps up most under pressure. He is ready for the next level! 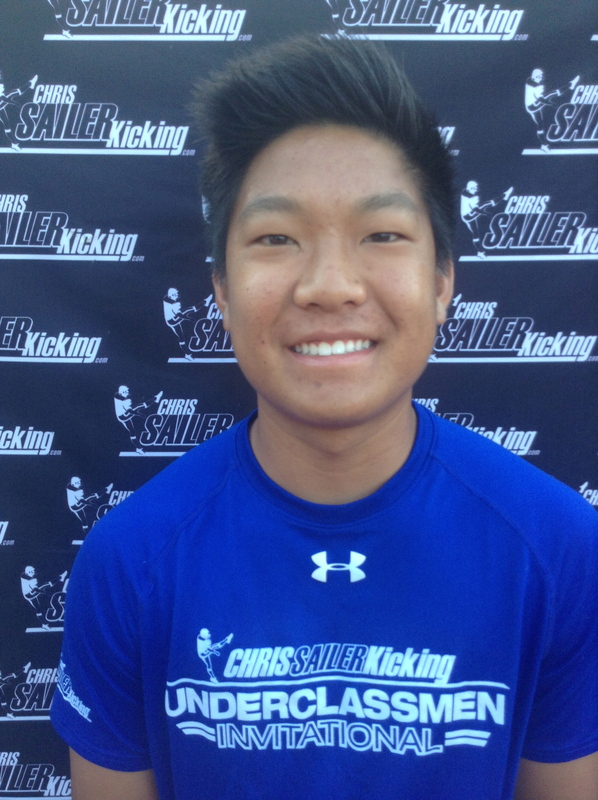 Brandon Gracia (JC, CA) – The longtime Chris Sailer Kicking Kicker/Punter dominated once again. On this day he was the punting champion by staying consistent and hitting every ball over 40 yards, with 4.4 plus second hang time. His field goals and kickoffs are elite and D1 ready. 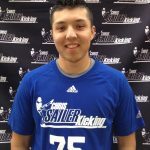 Brandon is clearly one of the very best junior college kickers in the nation. Look for him to have a huge season and pick up multiple D1 scholarship offers. 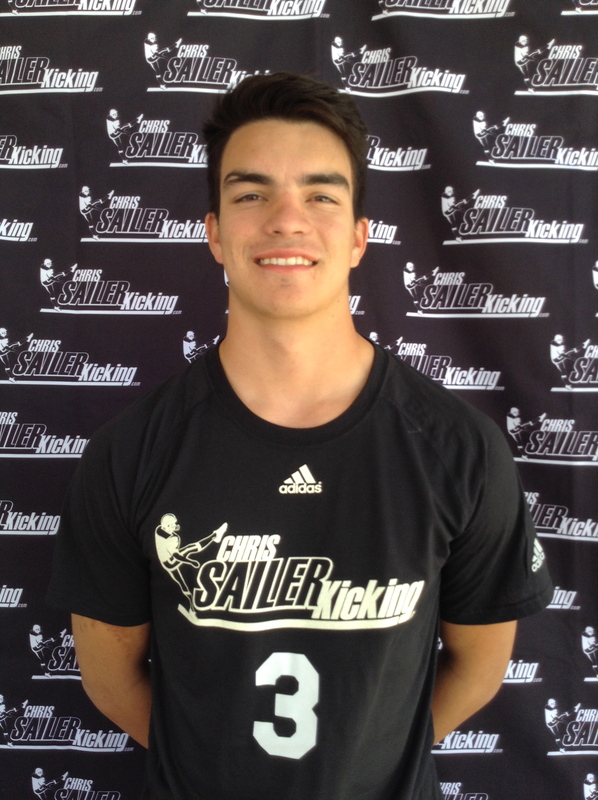 Santiago Arango (JC, CA) – Santiago has been to multiple Chris Sailer Kicking camps the summer. The Florida native has enrolled at El Camino Junior College for this season and is primed to enjoy major success. 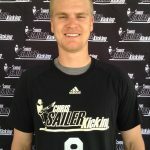 He won the field goals competition by nailing 3 consecutive 60 yarders. 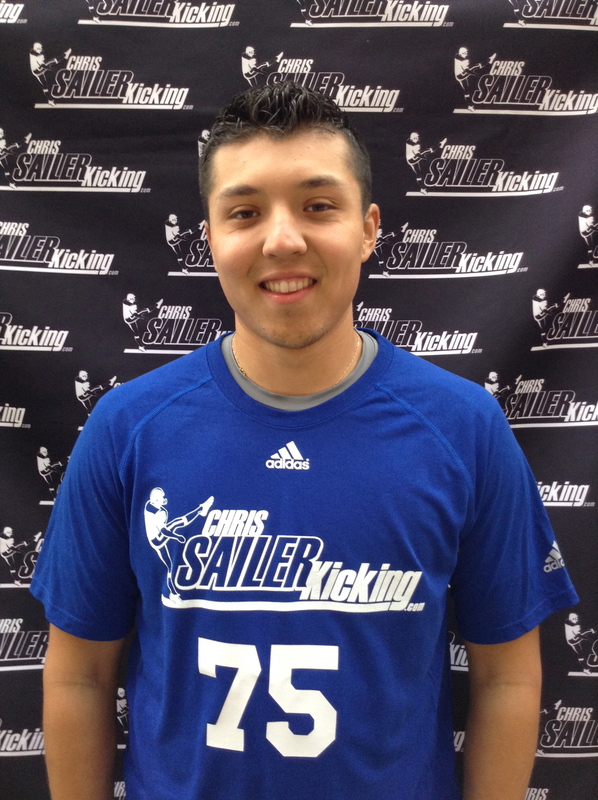 He was also one of the top kickoff performers. Santiago is a competitor that has proven time and time again that he can compete with the best. 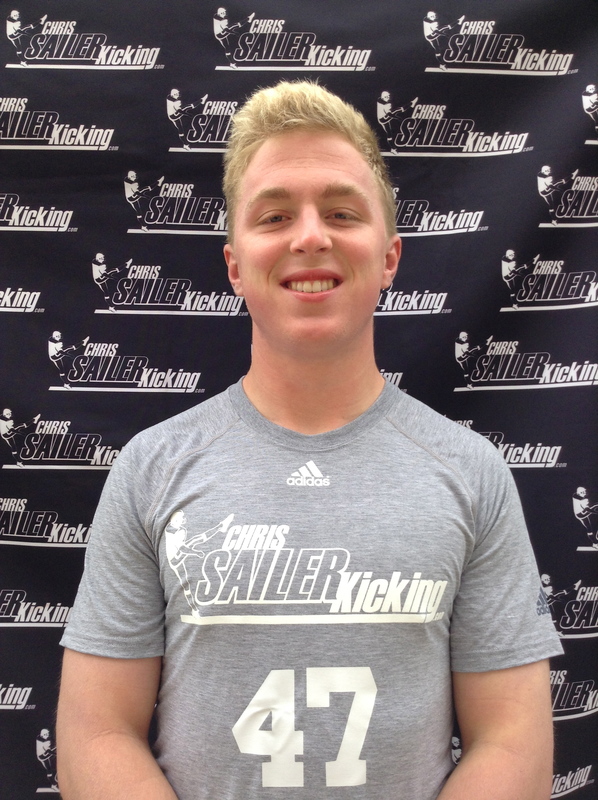 Aidan Daily (JC, CA) – The Chris Sailer Kicking “Event Elite” Member continues to prove why he is one of the top punting prospects in the nation. He won several punting competitions and was steady as always throughout the entire day. He easily averages 40 plus yards with 4.5 plus second hang time. 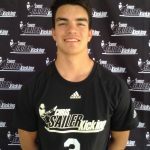 He also has great control of the ball and does all the small things required to punt at the D1 level. Look for Aidan to be one of the very best in the junior college ranks this season. 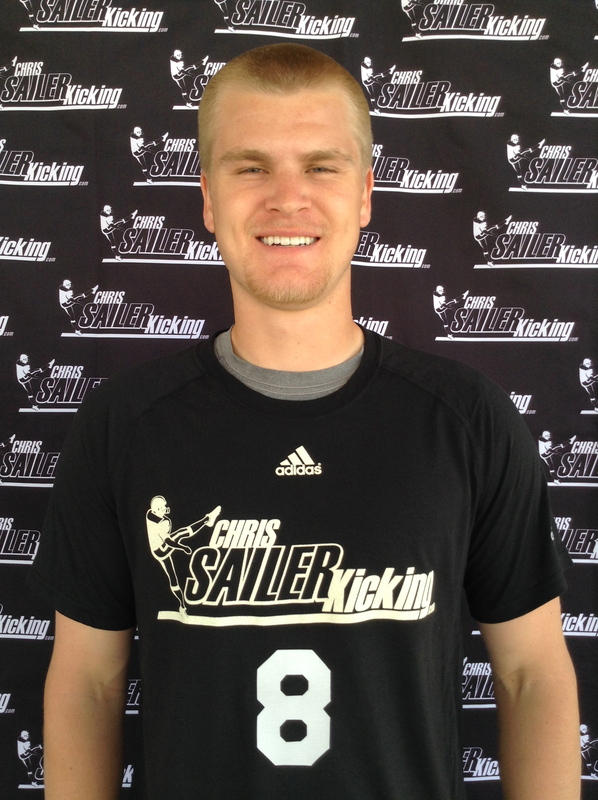 Asa Fuller (2017, CA) – The longtime Chris Sailer Kicking student has as much talent as any senior kicker in America. He is a great athlete with an explosive leg. He has 60 plus yard field goal range and gets nice height on his ball. His kickoffs are very strong. He has proven recently that he can hit a 70 plus yard ball with 4.1 plus second hang time. The future is bright! 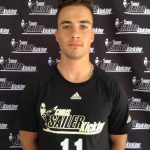 Other 2017 Standouts: Cooper Garcia, Clay Eggeman, Daniel Whelan, Dario Longhetto, Diego Cacho-Sousa, Jose Elizondo, Liam King, Logan Armstrong, Luke Tovar, Miguel Mendez, Nino Alibegic, Steve Sanchez, Tanner Carcamo, Tiago Paim, Torre Zolferino, Trevor Bowens, Derrik Engel, Eli Kasiano, Kane Bowen, Matt Bazarevitsch, Chris Fields, David Stone, Sean Senn, Andrew Shelly, Alex Calderon, Evan Padilla, Jacob Vose, Prominence Akubuo-Onwuemeka. 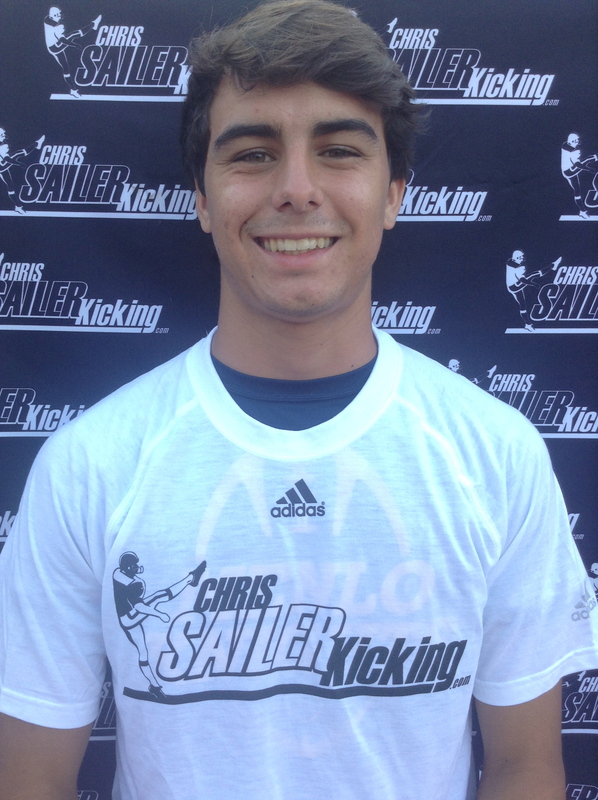 Ajay Culhane – The longtime Chris Sailer Kicking student had perhaps his best performance yet. 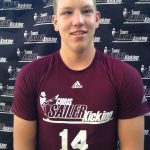 He was extremely accurate and showed nice range on field goals off the ground. He also stepped up and won the kickoff competition for his age group. Ajay is well on his way. 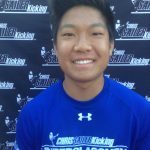 Derek Ng – Coming off a strong performance at the Underclassmen Invitational in FL, Derek followed it up with another stellar performance in CA. He competed well on both field goals and kickoffs. The highlight of his day was nailing a 60 yard field goal. The future is bright! Dylan Williams – Dylan is starting to prove that he can hang with the big guns. He is a very accurate field goal kicker. His kickoffs are developing at a steady pace. And perhaps most importantly, he has a great head on his shoulders. Look for Dylan to have a great 2016 season. 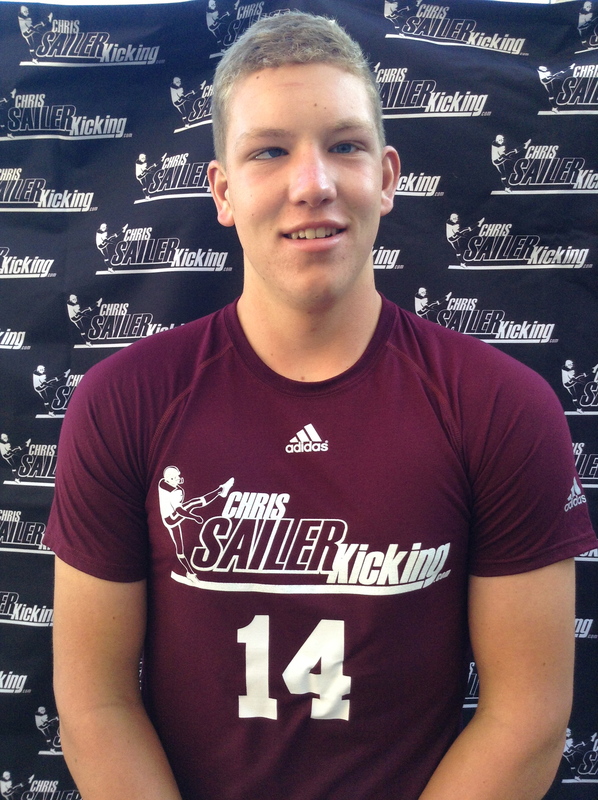 Eric Fellenzer – Eric had a big 2016 Spring/Summer with Chris Sailer Kicking. He is physically dominating and shows great potential. His field goals and kickoffs are among the best in his class. Eric has the tools to be outstanding with continued hard work. I love his upside. 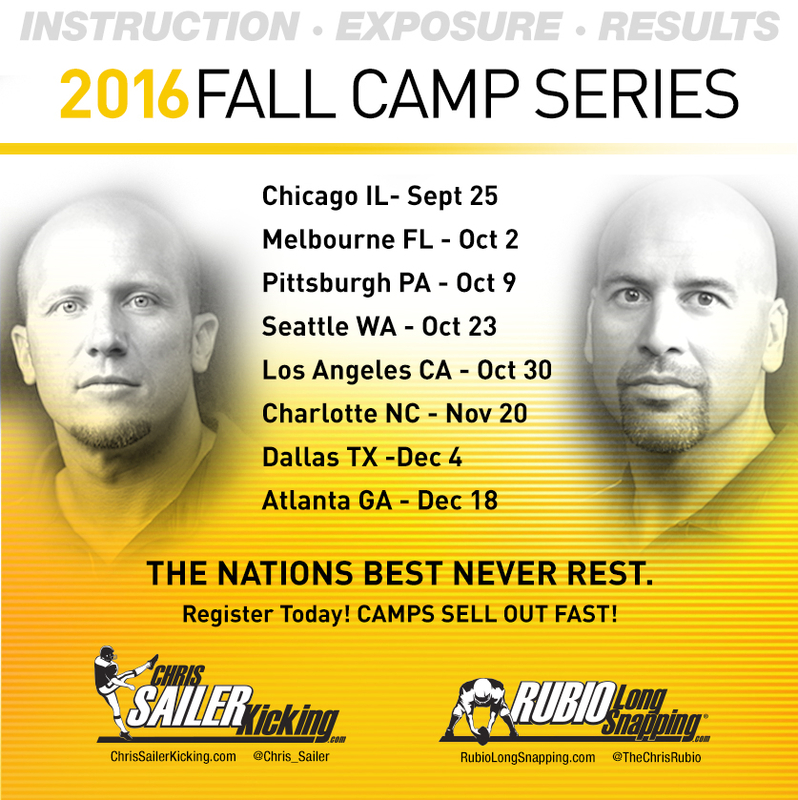 The 2016 Fall Camp Schedule & Vegas XXIX (January 14-15, 2017) are now available and open for registration. To be the best, train with the best. Have a great season and we will see you all soon.